Sometimes Facebook feels like the wild west of the internet. But westward expansion also brought people together and let them connect with…a sometimes brutal end (Red Dead 2, here we go). Facebook is scene these days as a “fake news” cesspool, a toxic battleground of political comments, spam like bots, and more. But tucked away in the corners of this ravaged, you-know-you-shouldn’t-keep-reading-comments-but-you-can’t-help-it social media platform, there are little bubbles of happiness. Now, no part of Facebook is immune to trolls. It’s the internet. No one is truly safe. But, many Facebook groups have found ways to cultivate a responsive, supportive community of like-minded individuals. 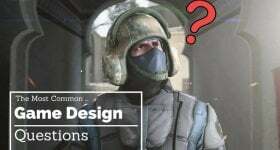 Today, we’re looking at Facebook Groups focused on Video Game Design. 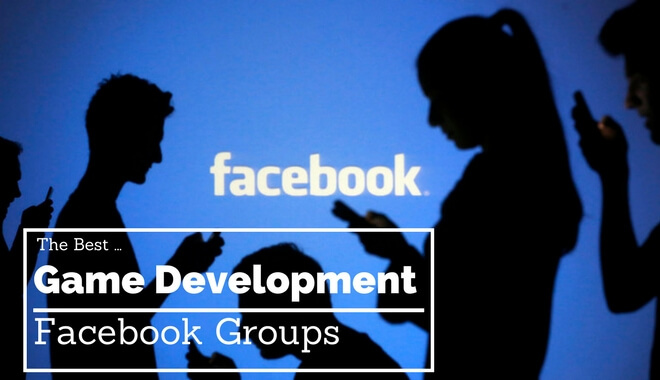 We’ve put together a list of the top 10 video game design groups we could find on Facebook. Each group has something to offer and a better-than-average negativity rate (at least, they did at the time of this list). The Game Designers and Coders Facebook group has over 9,500 members. When you’re looking for Facebook groups, it’s important to pay attention to how many people are in the group. Some groups have 3 members. Others, like this one, have nearly 10,000 members. The amount of people in a group is not inherently a bad thing. If you’re looking for a lot of engagement, the more people there are, the more they’ll have to say (in many cases). This group continues to grow. They’ve added 173 members in the last 30 days. That means the group is still active. But that’s not the only indicator. In the last 30 days, the group has had 160 posts. That’s a lot of posts! It’s possible your post could get lost in the sea. But it’s also possible that, if you’re asking good questions or posting good content, you could end up with 15-20+ comments on your post. This group is a closed group. That means that, in order to join, you’ll need to request permission from the group’s admins. This is typically a good sign. It means the group wants to control its growth and the quality of people they’re letting in. This typically means fewer bots or spam accounts, and any trolls that sneak through the cracks probably won’t last very. The 2D & 3D Animations, Game Designs & Development group is a closed group with over 1700 members. They’re actively accepting members, adding about one per day over the last thirty days. The posting is manageable, with just 32 posts in the last 30 days. The group was created by Asset Games India. Asset Games is now 3D-properties-hub. The group has a link to their official site, where you can take a look at their 3D models (and potentially purchase them). Could be helpful for inspiration, but might not be your best bet for getting help or advice. Related: What is 3D Animation Compared to 2D Animation? The Indie Games Marketing group could be helpful if you’re thinking about marketing a game you’re developing. The group has 5,310 members, so it’s a decent size. People are actively joining, with 101 adds in the last 30 days. The group has some rules (and a strict banning policy for any rule breakers—which generally means better content from the group members). So, if you’re in the development phase, this group isn’t for you. But, if you’re looking for help from people with more knowledge or experience with game marketing, then this group could deliver. You’ll be dealing with some self-promotion from some group members, which don’t receive much attention. A scan through recent posts will show you that good content does get participation from other members. Respect people’s time and they’ll help you out! The Independent Video Game Design and Development group is young, only about 8 months old. It’s small, too, with only about 420 members. Forty-one members joined in the last 30 days, and the group averages about one post per day. There are a few comments on these posts, but the questions and comments aren’t super helpful…yet. This is “a more relaxed group with no rules as long as the content is related to video games in any way and does not offend anyone.” If you have good questions or advice to offer, it might be worth getting into this group early. The Gaming Artwork & Design group has 7,455 members, but hasn’t added any new members in the last thirty days. It’s a closed group, which could account for this lapse in new members. Still, the groups been engaged on the inside—80 posts in the last thirty days. 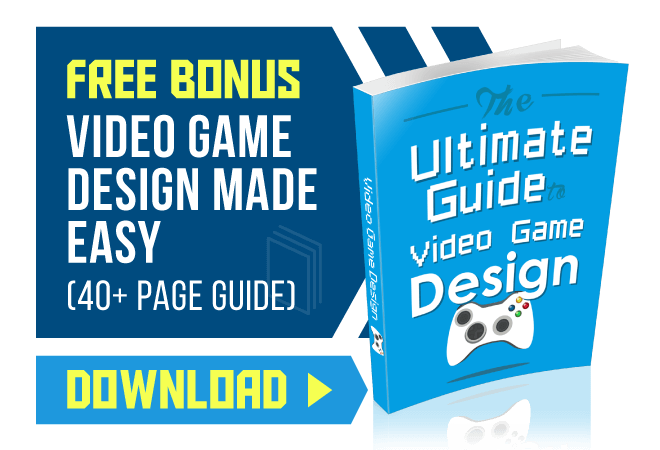 The group has guidelines about staying on topic with your posts (gaming and design related). The original intention of the group is to cater to graphic designers, game designers, and animators, as well as people looking for artwork or design help for their stream or youtube channel. If you’re looking to collaborate or to find work-for-hire, this might be a good group to join. The Mobile Apps & Games Designers Developers and Programmers group has 7,951 members—with nearly 1,000 added in the last 30 days. This group is extremely active, with 680 posts in the last month. Now, a lot of these posts end up being self-promotion for both games and tutorials. Some of it is spam, with businesses just joining to try and get people to like their professional page (the downside of open groups, though closed groups are not immune). There’s not a lot of engagement on these posts. But! There are also posts about job opportunities, links to helpful articles, and links to some projects that are actually cool. There’s some junk to sift through in this group, but there are definitely worthwhile contacts in there if you can root them out. This group has over 8,800 members, with 191 added in the past month. There have been 128 posts in the last 30 days. It’s been around for about 11 years. This group has good content and good engagement. Posts made in the last few days have received 20+ comments, and the discussions are valuable and interesting. Here’s a plus—they don’t tolerate any spam or ads. The Indie Game Developers group is “for small companies and individuals designing and publishing their own games.” The group is enormous—over 96,000 members. Nearly 3000 members have been added in the last 30 days. The groups been around for 10 years. There have been over 3,000 posts this past month—but these posts are still raking in the comments. The group admins police against spam and promotion, and off-topic posts. Many of the members seem really helpful, and the content looks like quality stuff. There are interesting posts about all corners of the world, and neat updates from developers working on their own projects. Several posts are asking for advice, some technical, some not, and these posts all have at least a handful of responses. The Godot Engine group is a public group with over 11,000 members. If you aren’t using the Godot Engine, this group might not make sense…so think of it as an illustrative list addition. Search for the official group of whatever engine or tools you do use, and join that group! The Godot Engine group is active, and some of the posts are interesting. Even low-effort questions yield some helpful answers and comments. It’s also a great resource for specific help with the Godot Engine. Find a group specific to your tools and join that community!